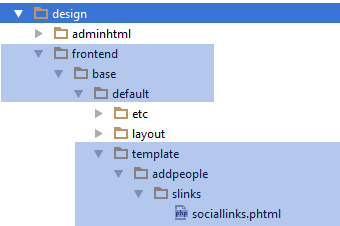 For displaying the social links create the layout xml file and the template file in the base folder. 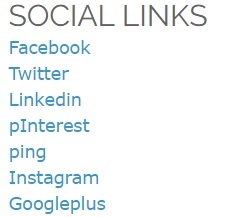 This section show how to retrieve the social links from the admin section. 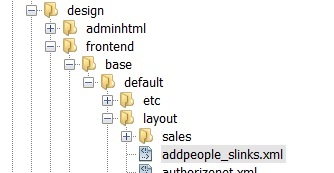 For retrieving the variable from the admin section use the following code.Also check the highlighted path of the following image. Please click here to download the full code. 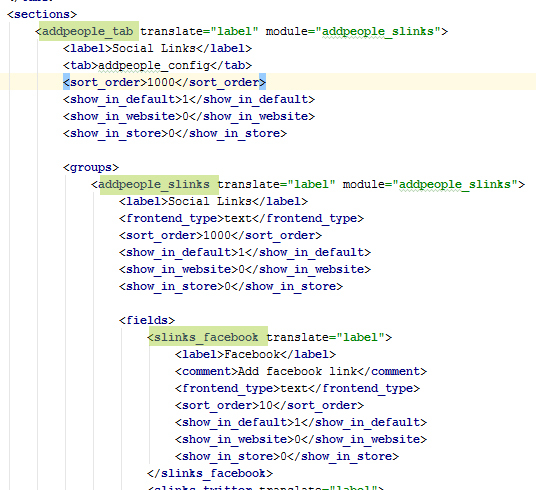 Thanks for sharing this post, I was trying to add custom information to my Magento module, Through your post, I got help in this .This post helped me.